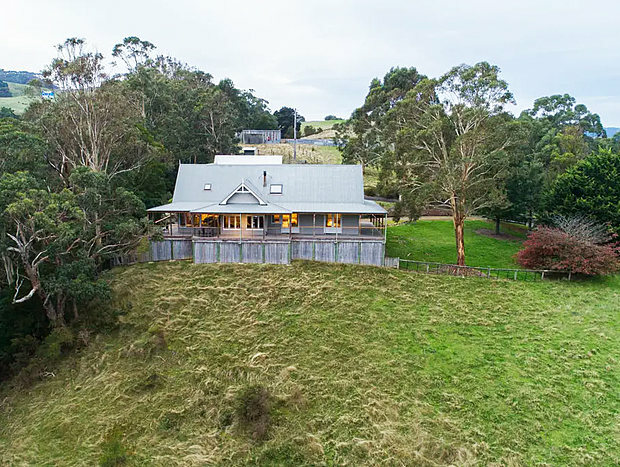 Aire River House is ideally located on a hill beside the Aire River over looking the Otway National Park and Aire Valley Wetlands. 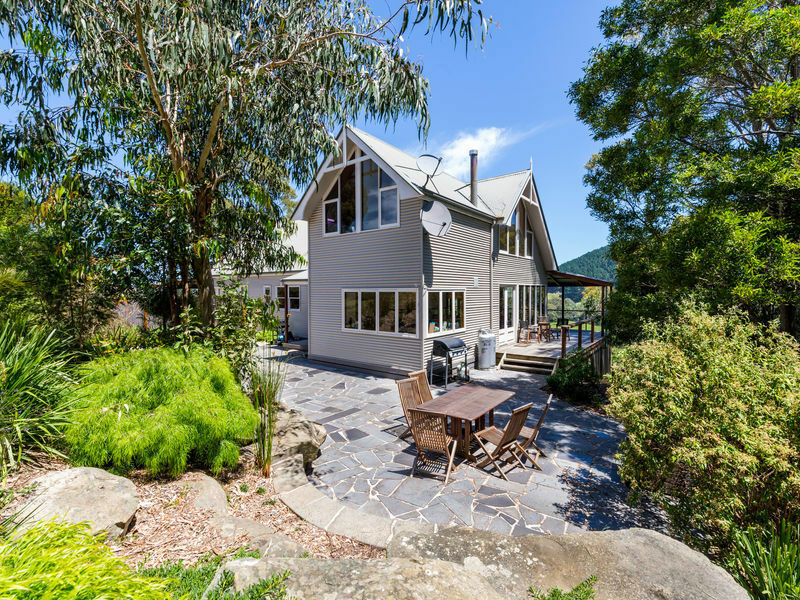 Perfectly located to the Great Ocean Walk, remote surf and fishing beaches (Johanna & Castles) and the Otway Ranges. Available for couples or groups, max 11 guests. 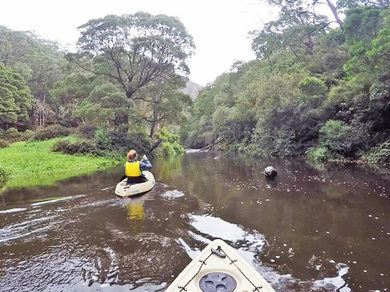 Aire River House is a five bedroom home with three bathrooms and three living spaces. 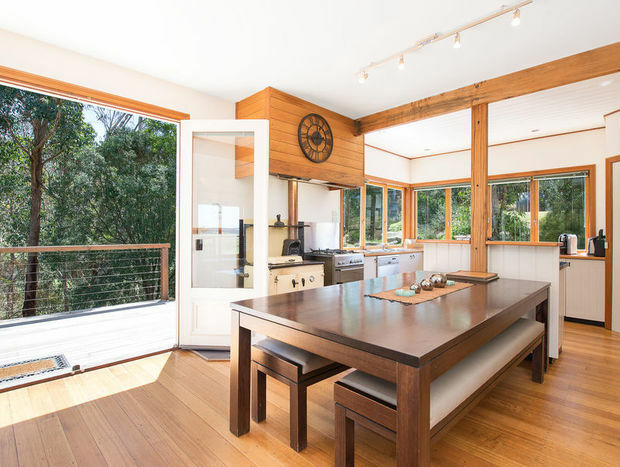 It is warm, bright and spacious with large windows to capture the sun and the magnificent views. The big country kitchen is well equipped to cater for a large group in style. A large shady veranda surrounds three sides of house with a beautiful entertainment and BBQ area. 4. Family room, king bed (or 2x king singles) with 2 trundle beds with private ensuite. 5. Queen Bed large north facing window and private ensuite. One night stays may be available but they attract a fee depending on the number of guests. I am a fussy host and always leave the house spotless and prepared for my guests. I expect my guests to be equally respectful of the property.